Mosquitoes are a vector of all sorts of viruses, many of them potentially lethal for humans. Climate change will result in increasing temperatures, longer summers and changing rainfall patterns. These changes will allow the mosquitoes to remain active for longer seasons and in wider areas, greatly increasing the risk for people who live there. Worldwide, more than 240 million people have chronic liver infections (the actual hepatitis) and about 600,000 people die every year due to an infection with Hepatitis B Virus. 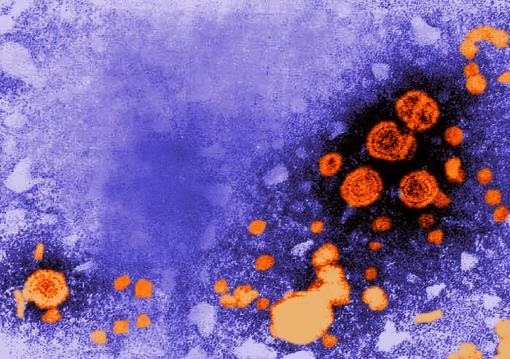 Hepatitis B Virus prevalence is highest in sub-Saharan Africa and East Asia, where about 10 percent of the adult population is chronically infected. High rates of chronic infections are also found in the Amazon and the southern parts of eastern and central Europe. In the Middle East and the Indian subcontinent, an estimated 2–5% of the general population is chronically infected. Less than 1 percent of the population in western Europe and North America is chronically infected. Hepatitis B Virus is extremely infectious and can survive outside the body for at least seven days. During this time, the virus can still cause infection if it enters the body of an unvaccinated person. The virus is transmitted through contact with the blood or other body fluids of an infected person or animal. Scientists wanted to understand if mosquitoes could be vectors for the Hepatitis B Virus and the results suggest that Hepatitis B Virus could be transmitted to humans via mosquitoes, especially if mosquitoes that fed on an already infected human are interrupted during feeding and move to another person to resume feeding. An effective vaccine has existed since 1982 but many people at high risk for getting the virus nevertheless are still not innoculated. What about you?